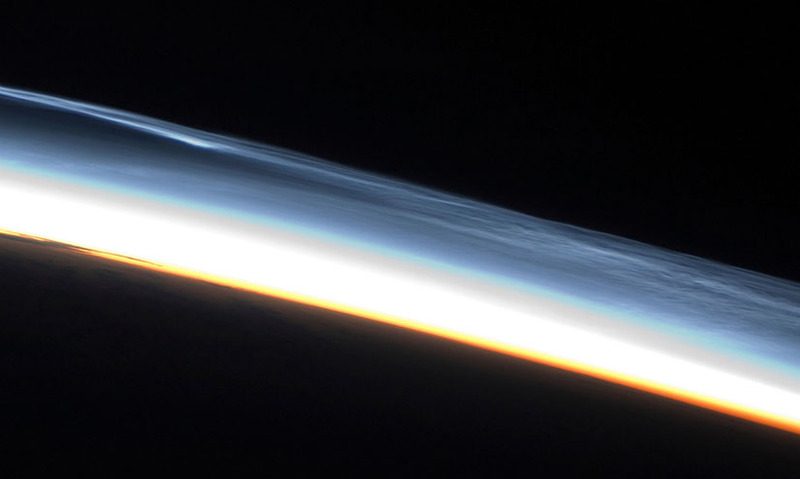 The layer of the atmosphere above the stratosphere but below the thermosphere, from 50 to 85km altitude. The layer of the atmosphere above the stratosphere but below the thermosphere, from 50 to 85km altitude. It is the highest part of the atmosphere which is evenly mixed. Mesosphere is also the name for the lower part of the Earth's mantle, between the outer core and the upper mantle. It is the highest part of the atmosphere which is evenly mixed. Mesosphere is also the name for the lower part of the Earth's mantle, between the outer core and the upper mantle.